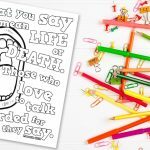 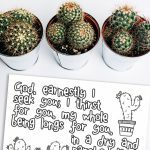 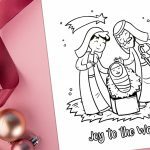 The ‘Path of Life’ Printable (Psalm 16:11) is an encouraging and positive printable for children to consider God’s goodness as they color. 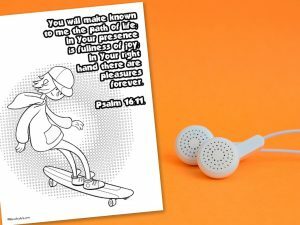 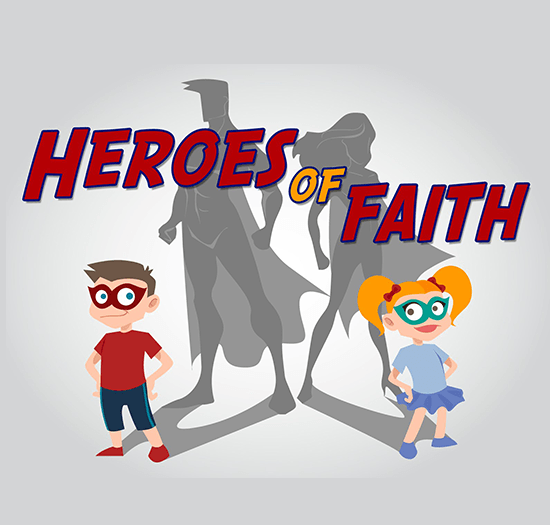 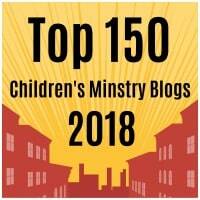 The printable is great for ages 5-11 years and works as a fantastic opener to discuss themes such as the future and joy. 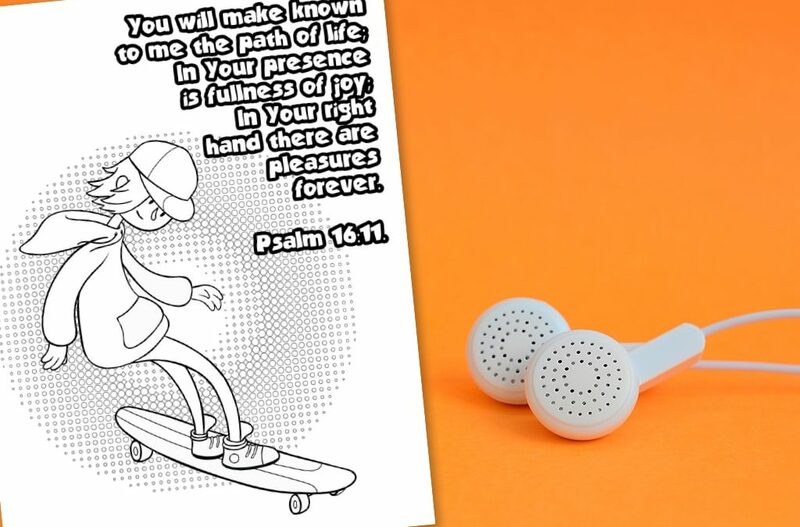 What do you think this verse means by the ‘path of life’? 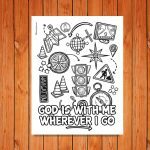 What, if anything, does God’s presence feel like?